Established in the 19th century, the church and its parish in Shanxi’s Dongergou village was a massive draw for nearby believers and pilgrims alike. The use of the church was prohibited in July, but members of the congregation still hold mass outside it. 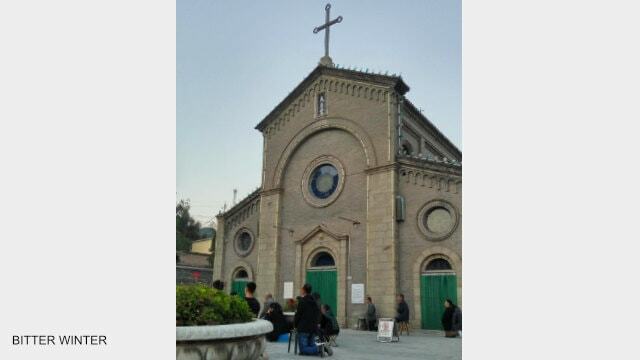 The Dongergou Parish is one of the oldest Catholic parishes in Shanxi. 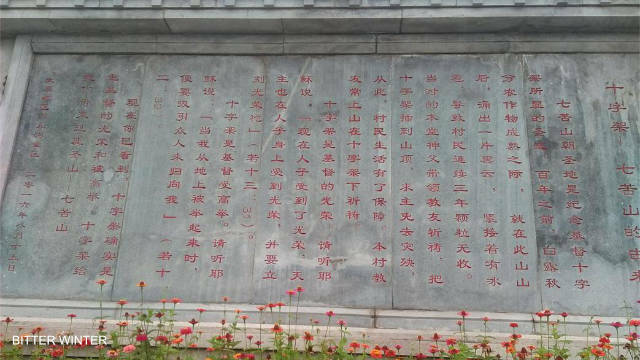 Located 30 kilometers south of Taiyuan city, it is home to a famous pilgrimage site, The Shrine of Our Lady of Seven Sorrows, sitting atop of the Seven Sorrows Mountain. Tens of thousands of people used to visit it each year, starting their uphill pilgrimage path, adorned with stations of the cross and statues of saints and angels, at the village of Dongergou with a Catholic Church and the Franciscan House. Established in 1893, the mission has been a stronghold for the Franciscans, having cultivated 100 priests throughout its history. The population of the village is 1,300, and all of them are Catholic. An informational board with the history of the Dongergou Parish. In July this year, the local authorities prohibited the use of the church claiming that it had become “dangerous” for use. However, that argument falls flat considering the fact that the church administration already filed a plea to rebuild it last year but it hasn’t been approved yet. A stone monument at the Seven Sorrows Mountain. In October, authorities demolished the statue of an angel at the gate of the Shrine of Our Lady of the Seven Sorrows on the mountain. 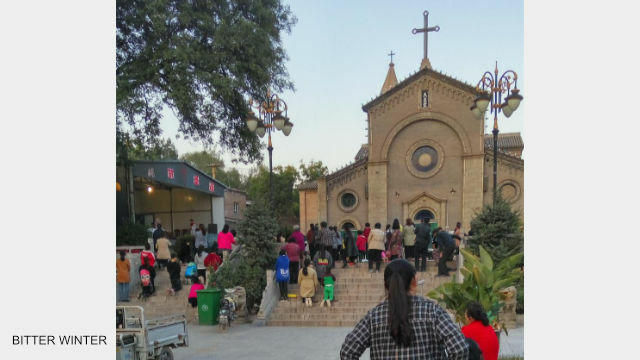 According to an AsiaNews report, the official reason for the demolition was that the pilgrimage site had “too many crosses” and “too many statues” already. 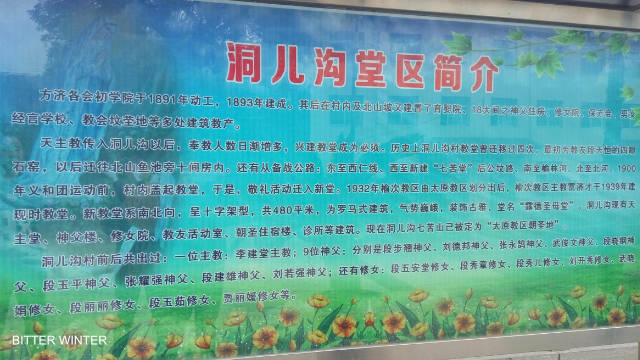 However, the real reason was the Chinese Communist Party’s goal of “sinicization” of faith. Believers gather at the meeting venue outside the church. Believers hold mass outside the church. The fears of believers are not unfounded. 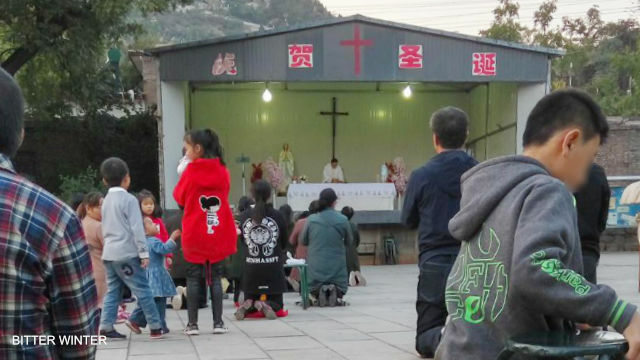 According to inside sources, as a result of the harsh religious policies, local governments in China are not approving the construction of new churches. 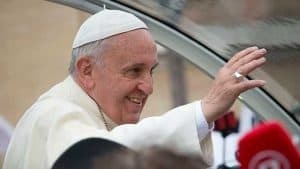 A House Divided: The Vatican-China Agreement, Myth or Reality?